The Jensen-Olson Arboretum is closed until further notice due to bear activity. A release from the City and Borough of Juneau says the arboretum manager decided to close the site Wednesday in order to keep humans and bears safe. 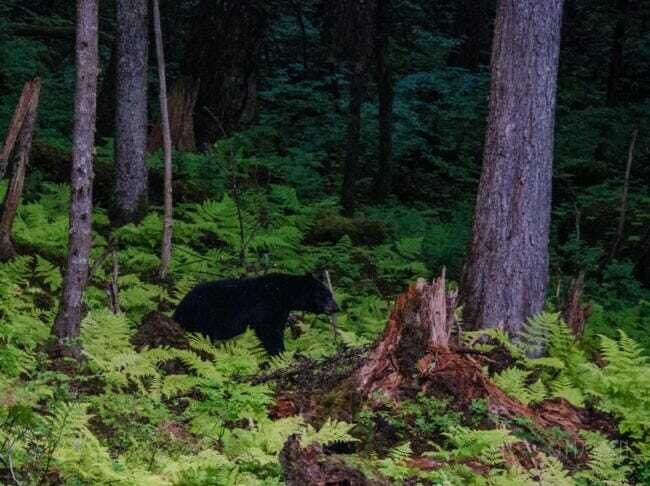 According to posts on the arboretum’s Facebook page, mountain ash berries and ripening apples attracted a black bear to the area in late August. Visitors were cautioned to enjoy the garden at their own risk. The arboretum was also closed on Labor Day due to bear activity. No visitor access will be granted for about two or three weeks. The arboretum and the city will post updates on their Facebook pages and on the city website.